Tom Pegram is Associate Professor in Global Governance and Deputy Director of the Global Governance Institute at University College London (UCL). His research focuses on global governance, with an emphasis on the UN human rights regime and national human rights institutions. 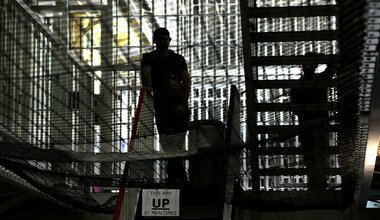 If we care about human rights at all, we should care about the drastic deterioration in prison conditions under ‘austerity’.